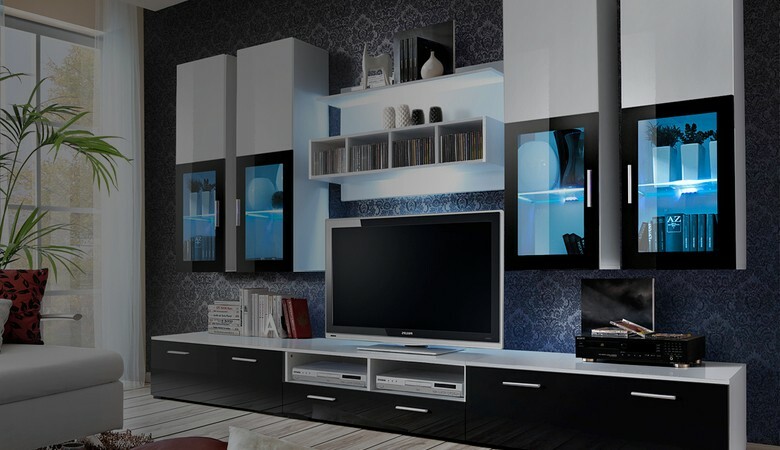 There is only one original MINI wall unit. And we have it! Made of high quality materials. Available in three color variants. 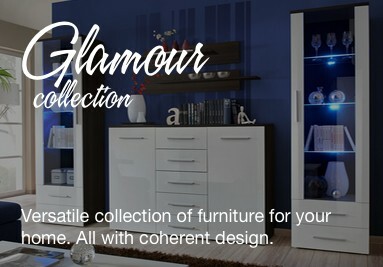 Versatile collection of furnitore for your home. All with coherent design. applies to UK. 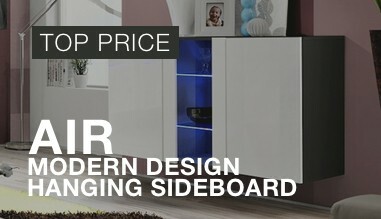 The furniture will be sent by courier DB Schenker. Ireland delivery £20. 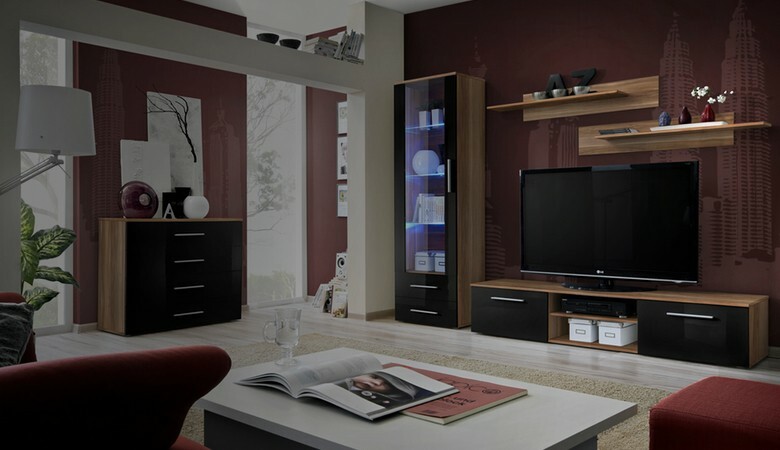 We provide support with furniture assembly. 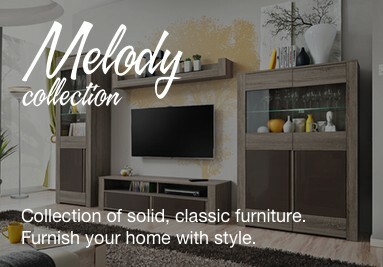 We have been on the market since 2010 and we belong to the leading furniture retailer in Germany. 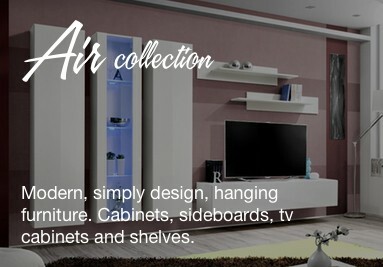 The company's beginnings are associated with experience in the production of furniture and marketing of intensive research. 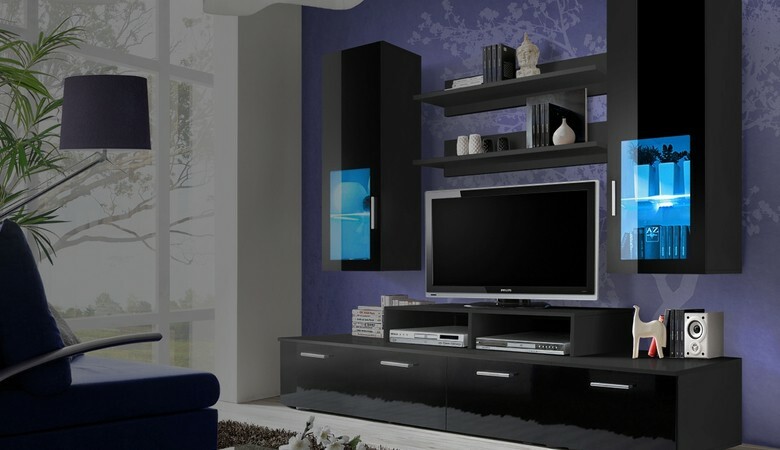 The company offers high quality living room furniture of various styles. Development and getting the strong position in the industry was made possible thanks to the passion for design. Furniture designs based on the newest models on the international design. In combination with particular care for the funcionality, a long tradition in the production of furniture and advnced technology, made up the uniqueness of IF furniture. IF furniture is reaching the European markets. 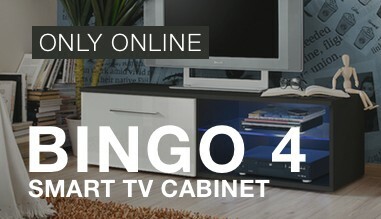 We are trying still to extend our offer and improve the quality of offered products.